Here we listed tops advantages of Yanhua Mini ACDP comparing other BMW key programming tools. No need to remove chip. No need to cut the line. No need to lift the pin. Yanhua ACDP comes with probe detection feature. 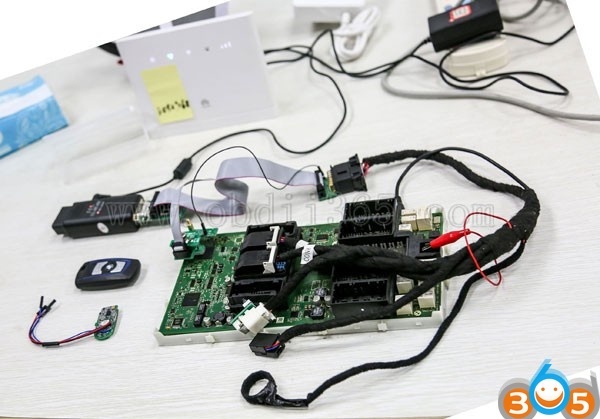 If don’t connect the adapters/pins with BMW module properly, ACDP will not proceed to the next step which means you won’t lose data when you connect it in a wrong way. Only when you follow the wiring diagram to connect the pins correctly, then you can move to next step. 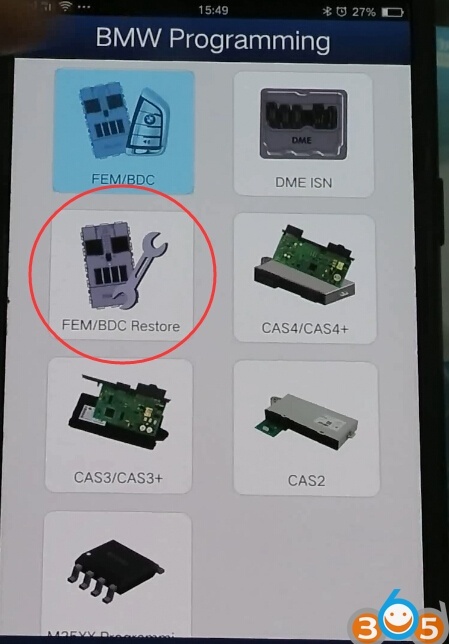 ACDP can perform BMW FEM/BDC module restore/reset/recovery function. When reset BMW FEM module data, select the FEM data version. If you don’t know the database version, please select the latest data version. 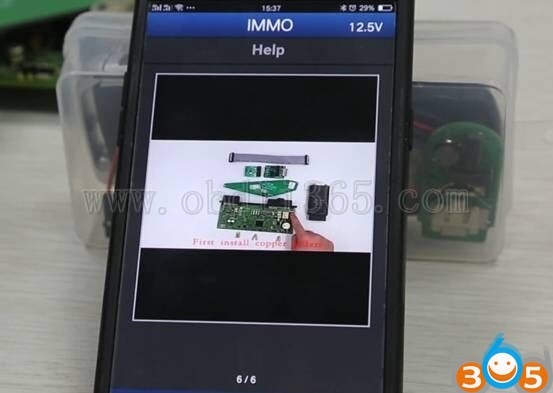 Then you can program FEM module with OEM device. You can backup FEM immo data when a old FEM module is damaged, then write back to a new FEM module. 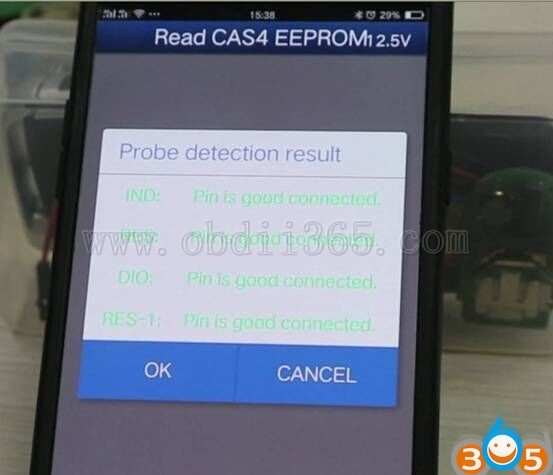 There are some key programmer that will program BMW CAS3+ CAS4+ key via OBD, such as VVDI2, Lonsdor K518ISE etc, but usually they will require to downgrade the CAS which will lead to data loss during the downgrading procedure. 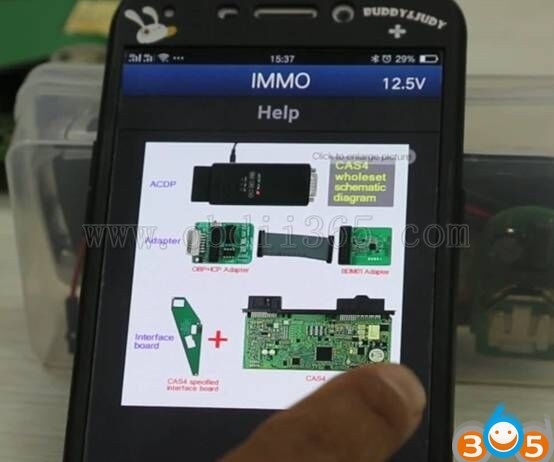 With Yanhua ACDP, you don’t need to downgrade CAS and it will backup immo eeprom data. No data loss issue. More importantly, no soldering as well. 5) Support All BMW CAS series and FEM/BDC odometer reset, no soldering. Of course, no soldering and lift pins. and many others feature, like read/write BMW 35080, 35160DO WT, read/write Fujitsu CPU MB91F, read BMW ISN code when all keys lost etc. BMW Dashboard & Immo: Yanhua Mini ACDP or Xhorse VVDI?